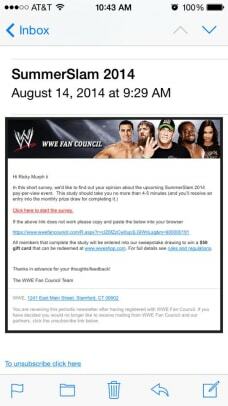 How do you plan to watch the SummerSlam 2014 pre-show? Do you subscribe to WWE Network? Which announced match are you most interested in seeing at SummerSlam 2014?